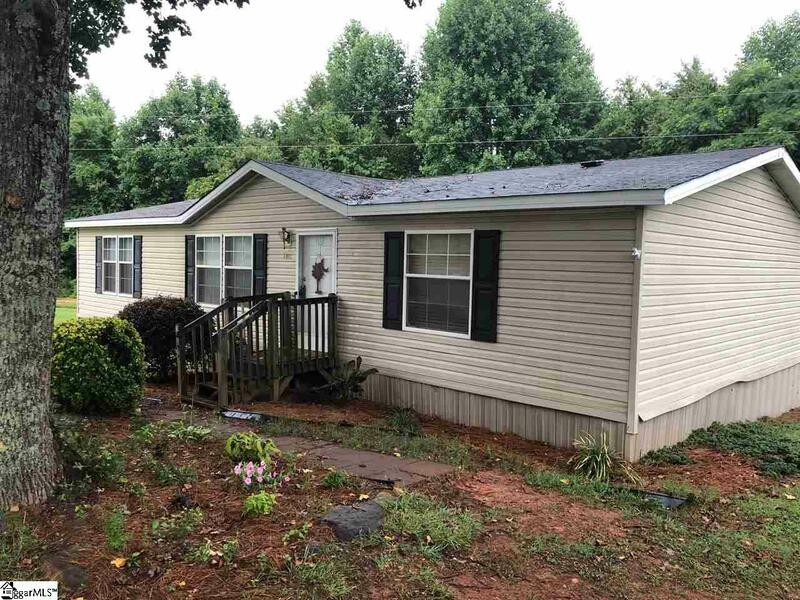 Beautiful three bedrooms two bathroom mobile home with split bedrooms plans. Above ground pool and extra lot rented out for $250.00. Move in ready.